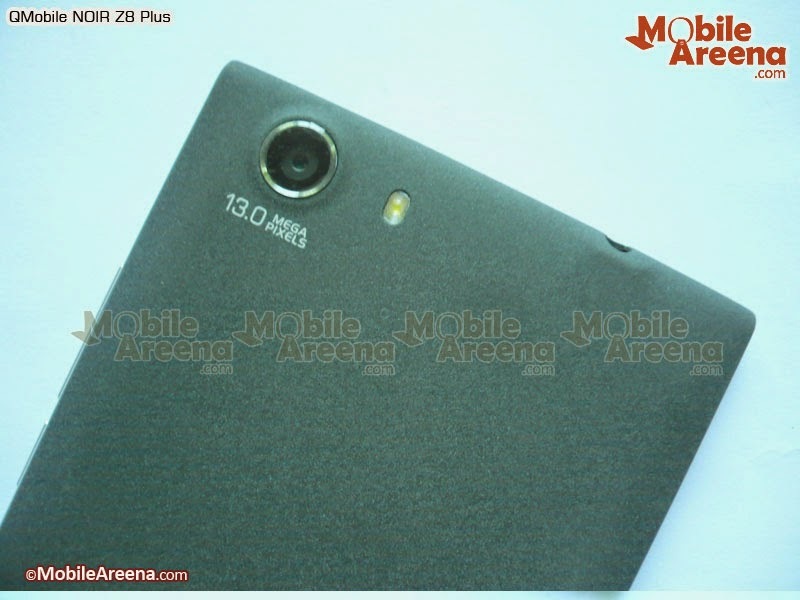 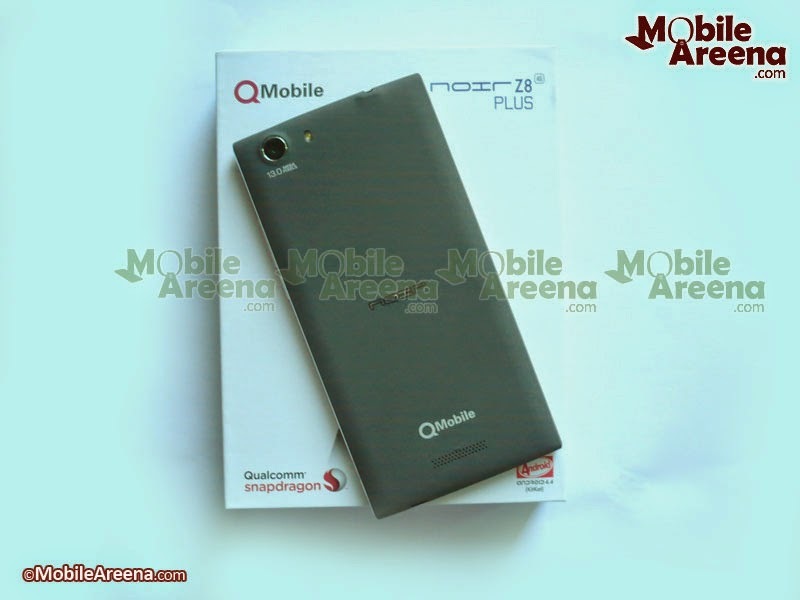 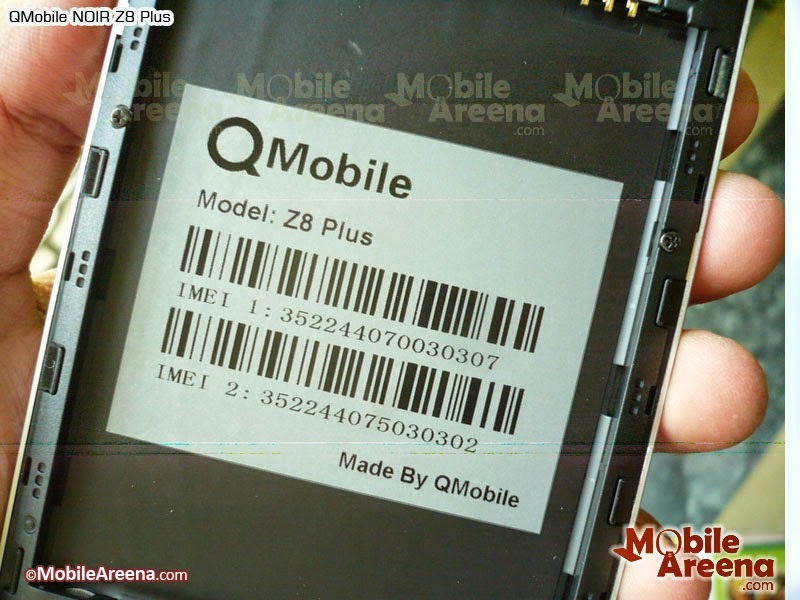 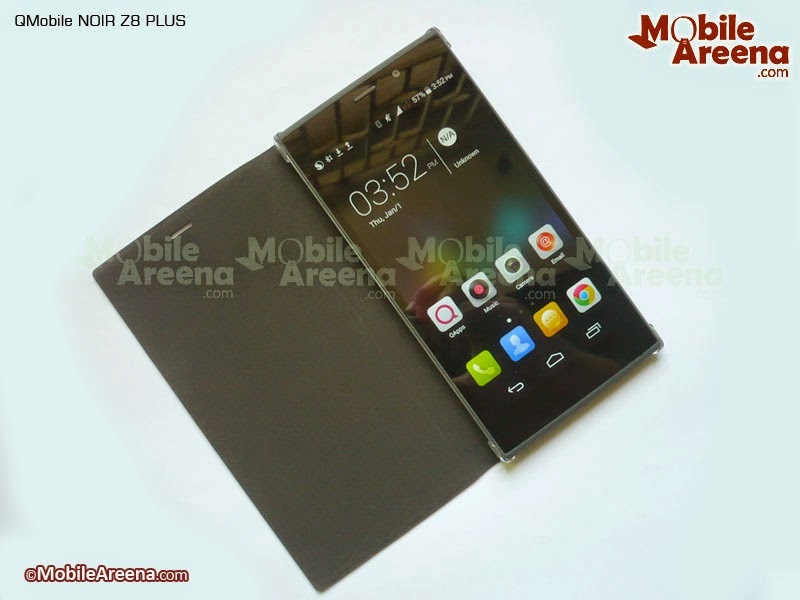 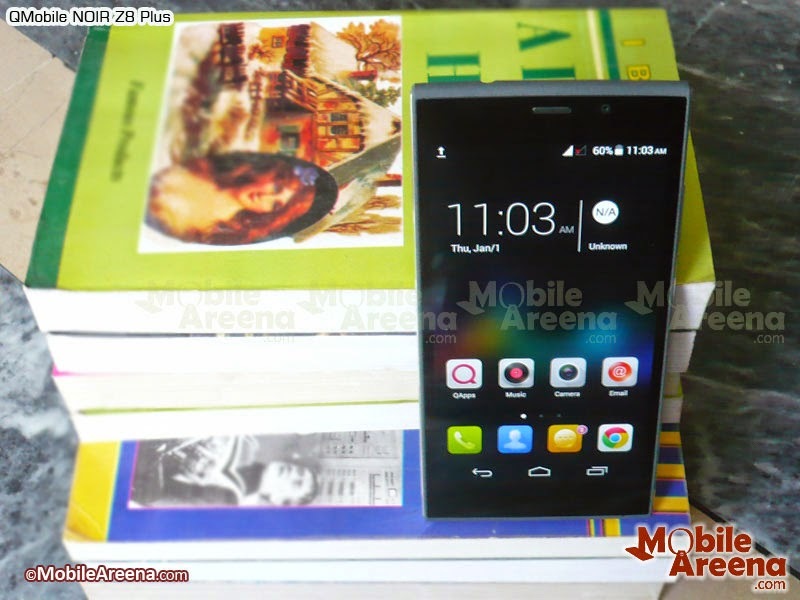 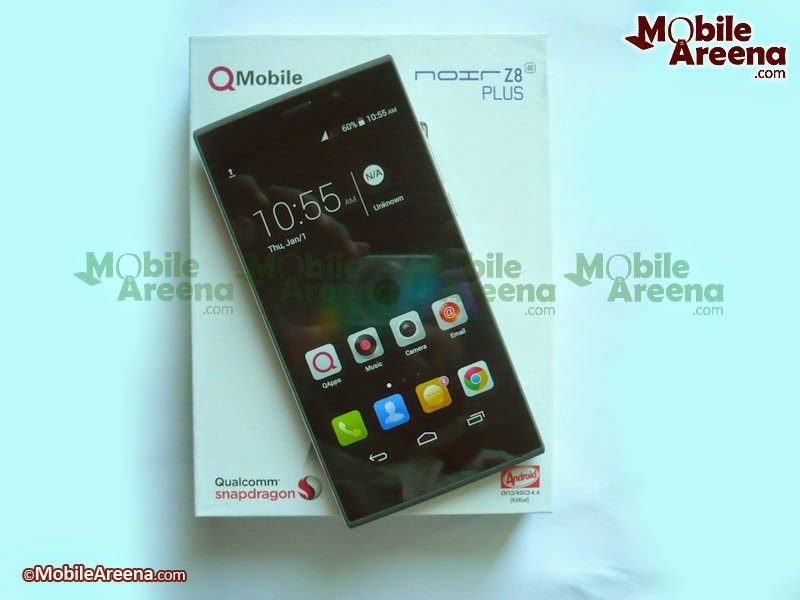 QMobile has recently announced NOIR Z8 PLUS, the successor of the company's flagship model NOIR Z8. 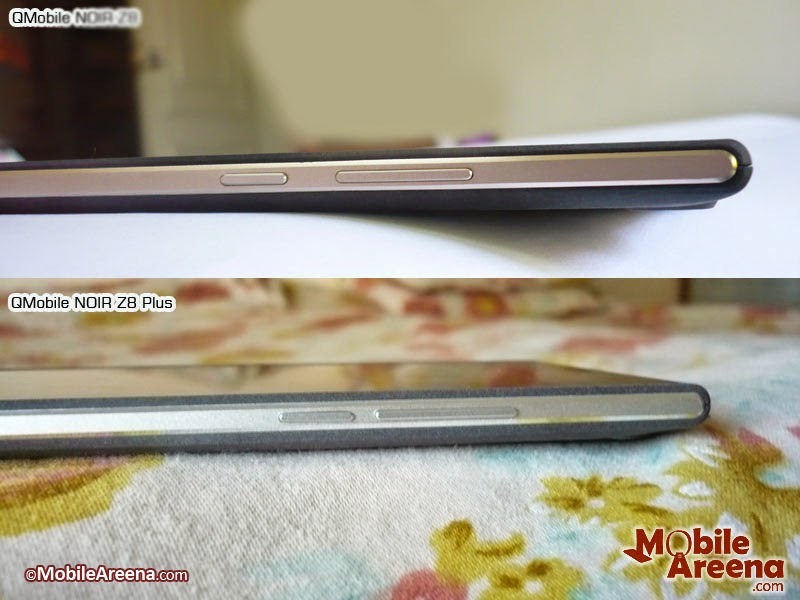 Some useful changes have been made in this model and many of the specs are same in the both brothers. 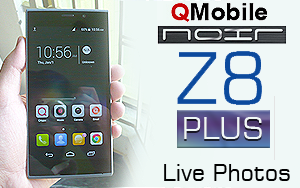 The big brother NOIR Z8 Plus has a larger screen of 5.5 inches as compred to 5.0 inches screen of NOIR Z8. 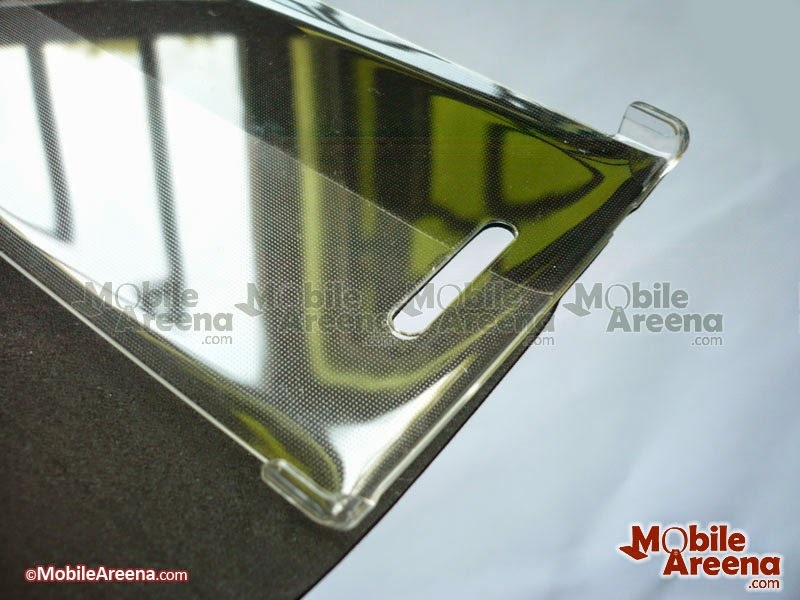 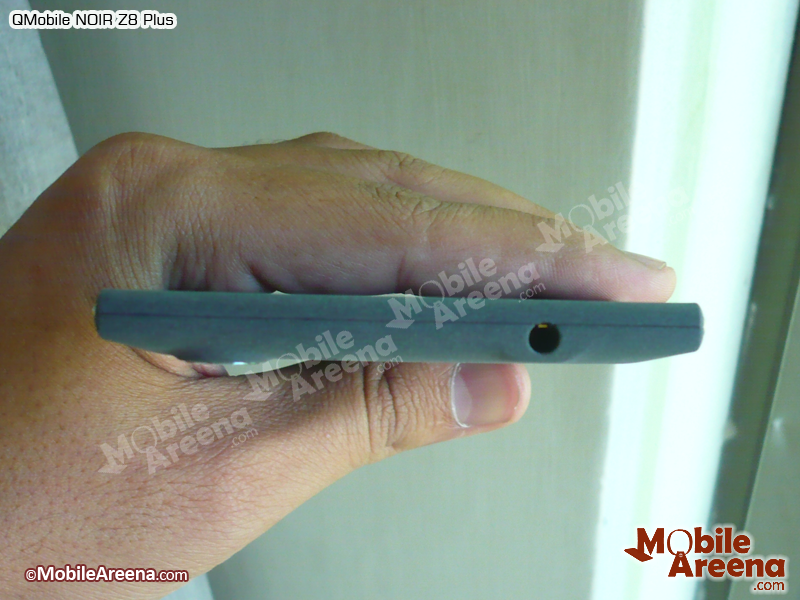 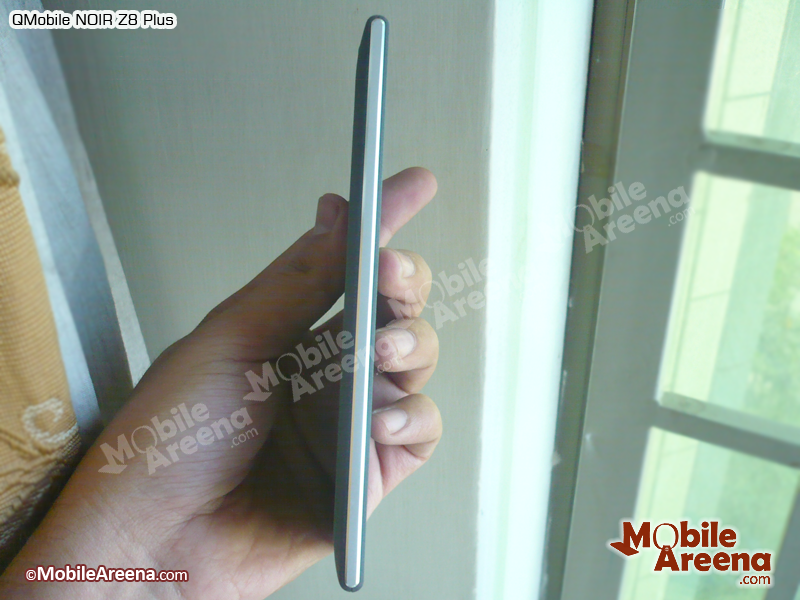 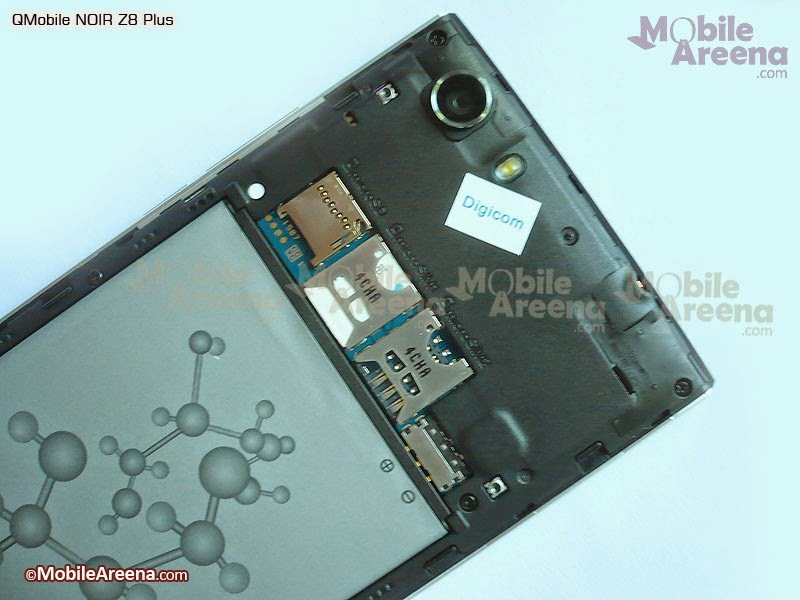 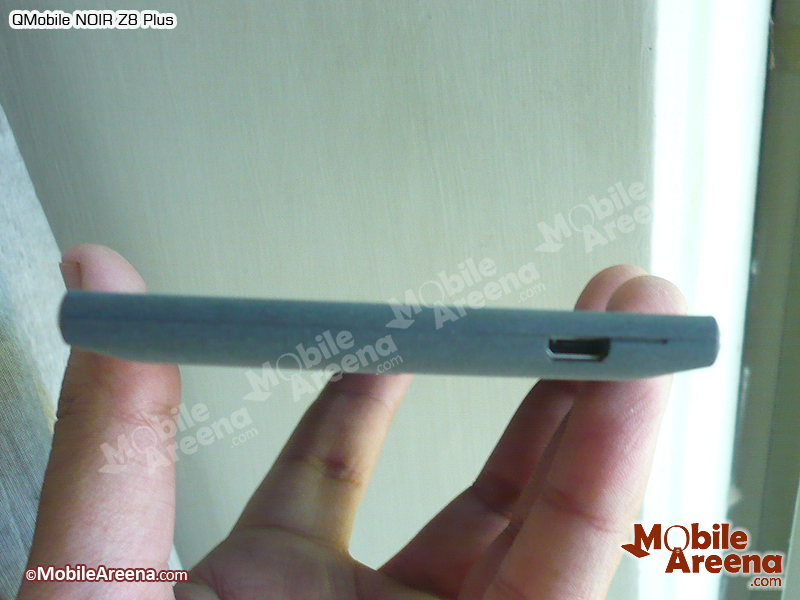 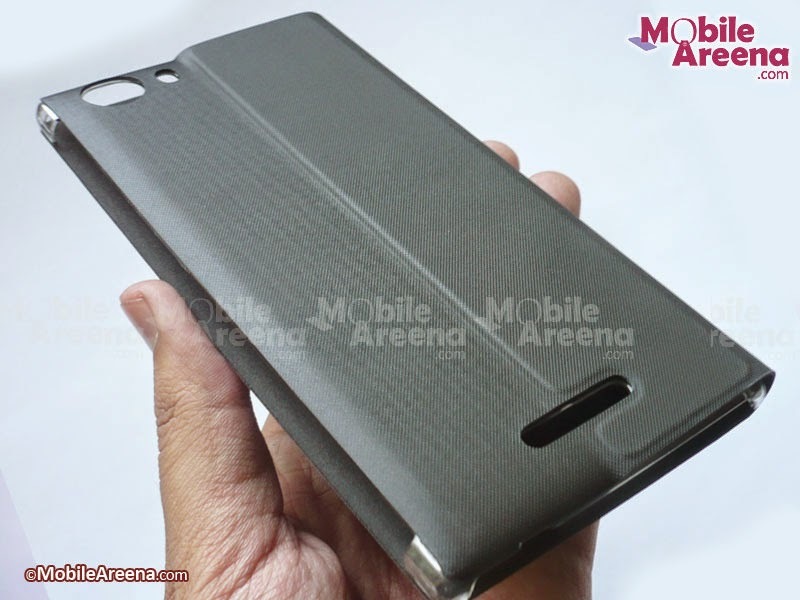 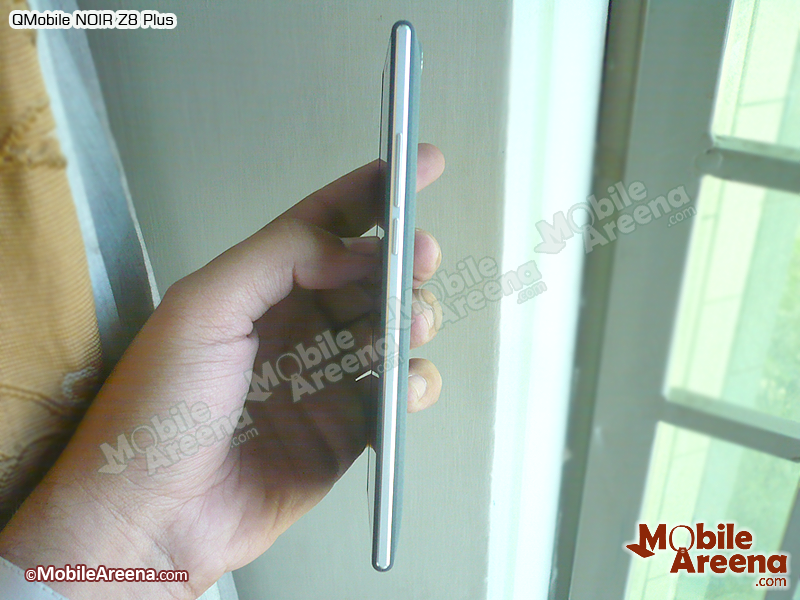 It also offers you a larger battery of 2820 mAh as compared to the 2400 mAh battery of its younger sibling. 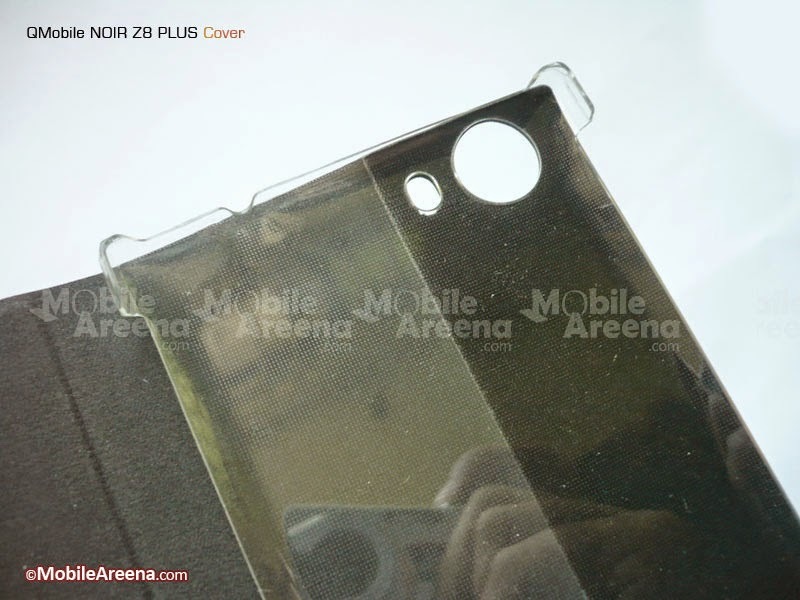 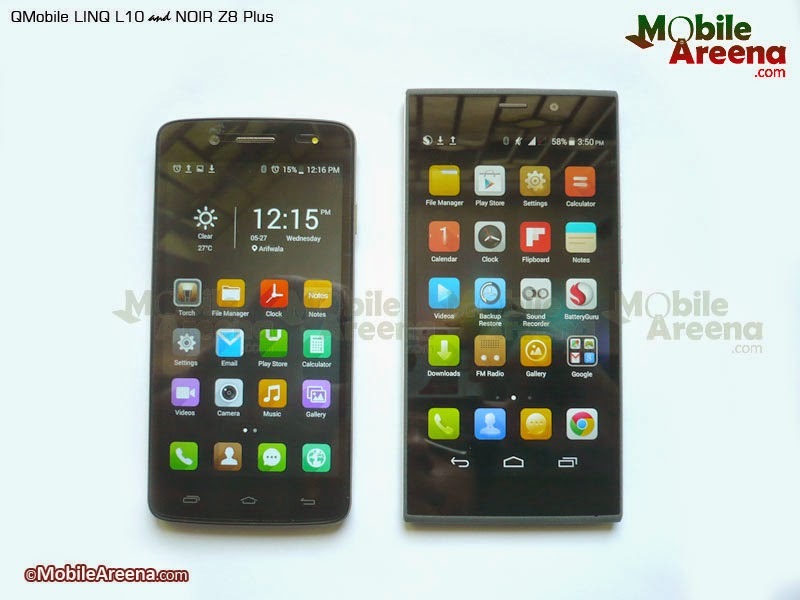 We will tell you more differences and similarities of both these models in our comparison post and the full video and text review of QMobile NOIR Z8. 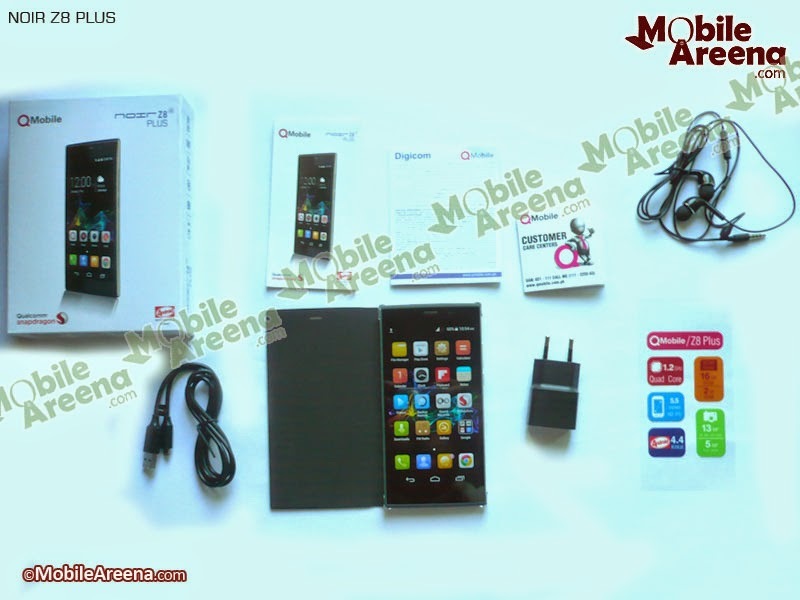 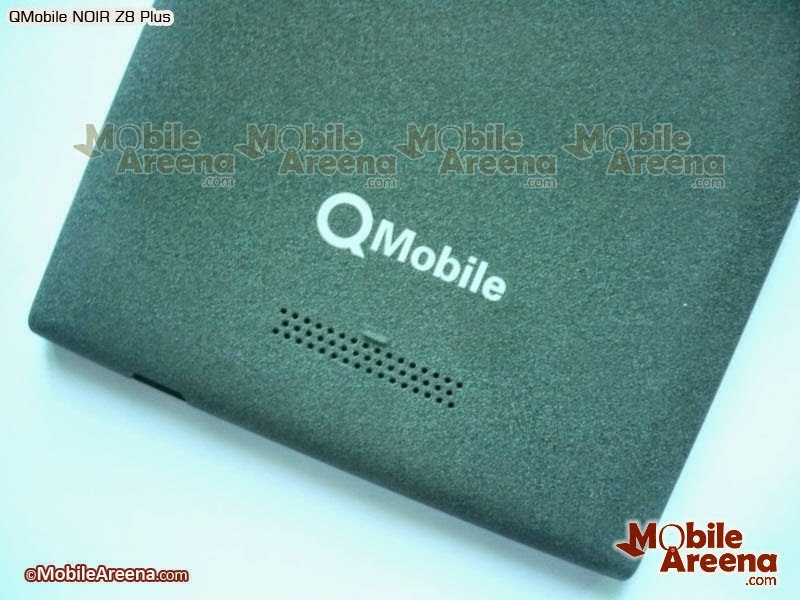 Meanwhile we have brought you live photos of the latest beauty of QMobile for your viewing pleasure. 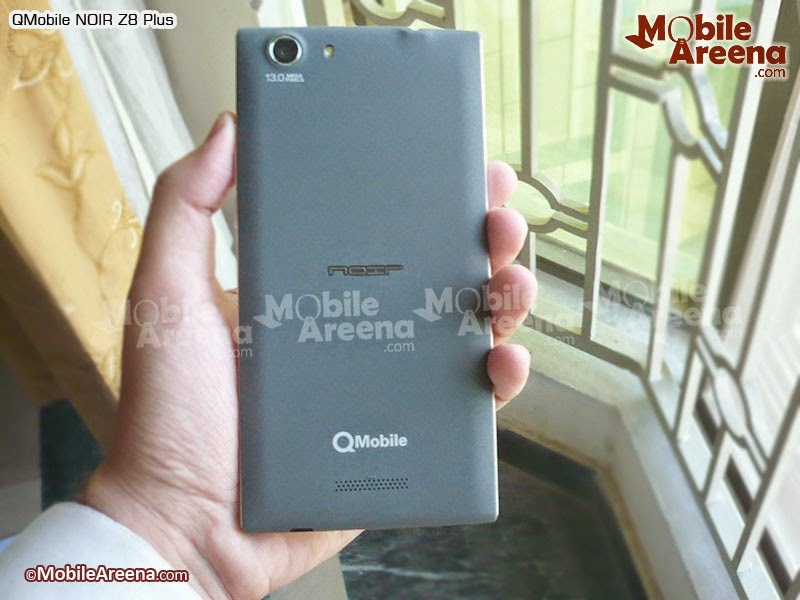 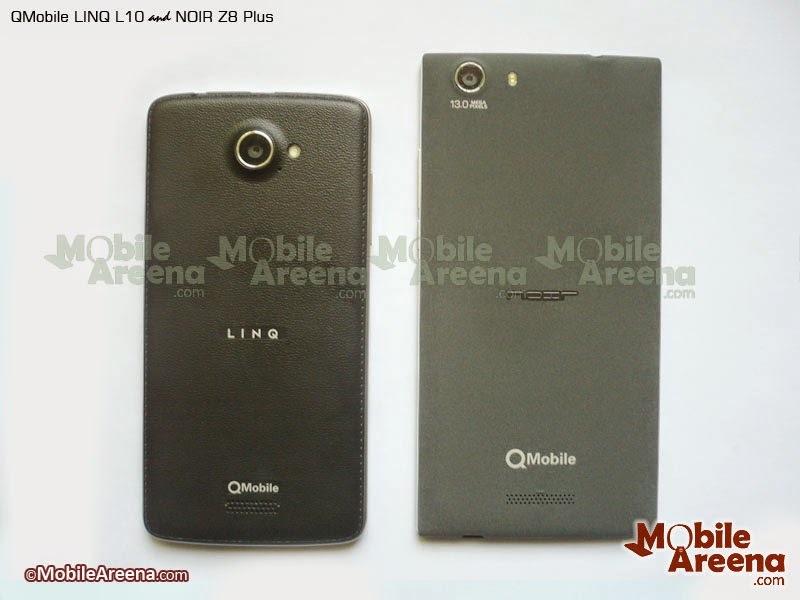 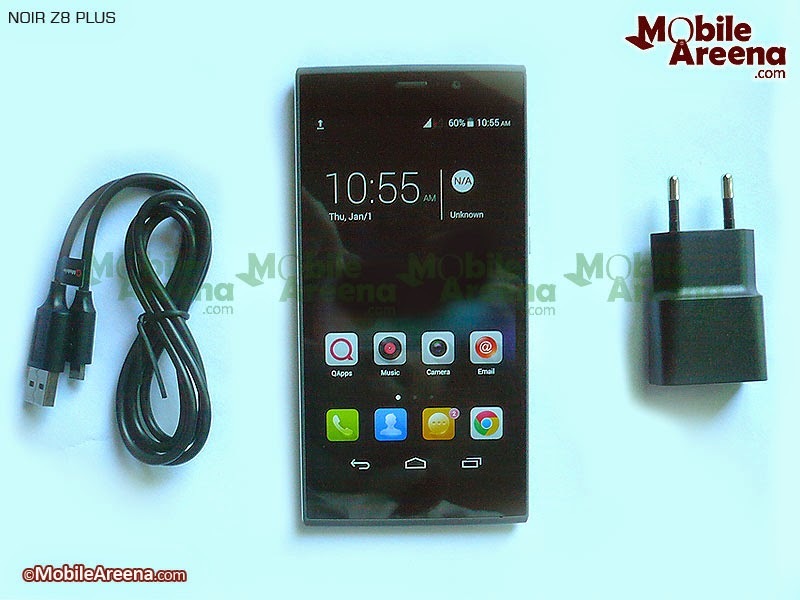 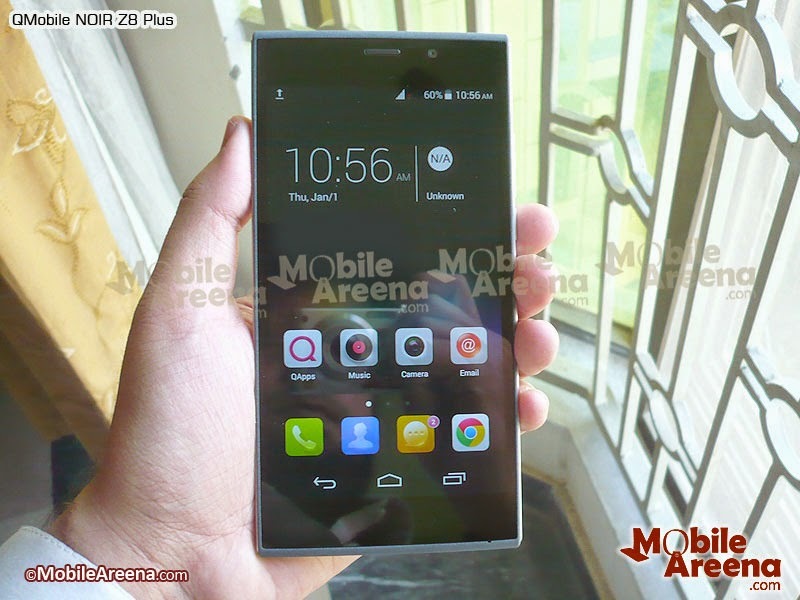 Here are the live photos ot QMobile NOIR Z8 Plus.